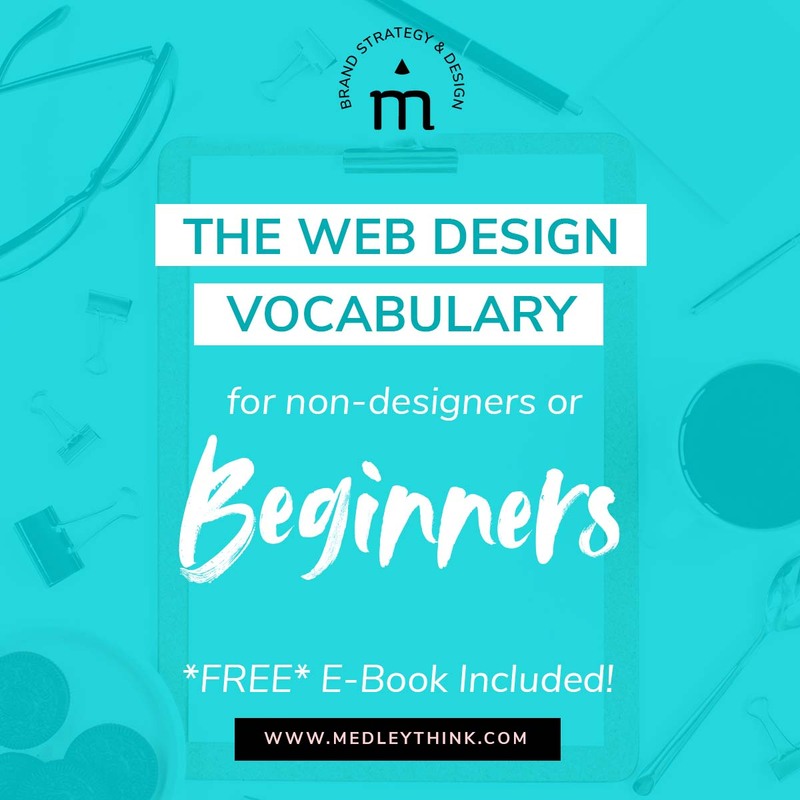 Because Your Brand Needs a Little Bit More Than a Pretty Logo. It Needs a Personality. Here’s the thing… We believe that building your brand or website should feel AWESOME, not frustrating. …and it can be even FUN! Ready to hire professionals for your business branding? We are here for you! Branding & Web Design services that will elevate your business. 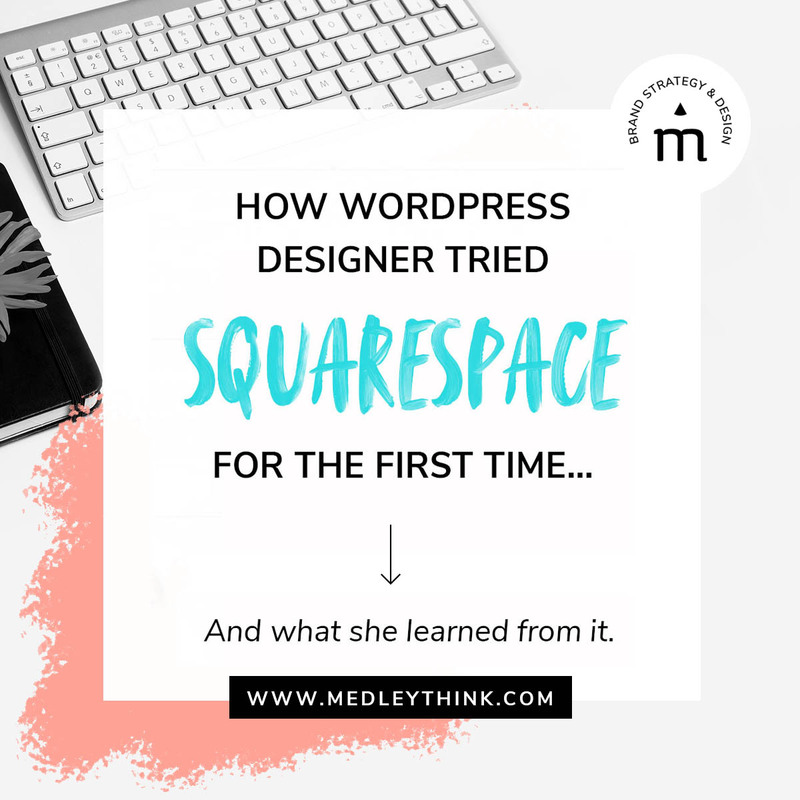 Wondering how to improve your online presence and which steps to take first? Check out our tips & tricks on how to create an authentic branding. Want to know the top 10 tools we use every day to build brands and run our creative business? 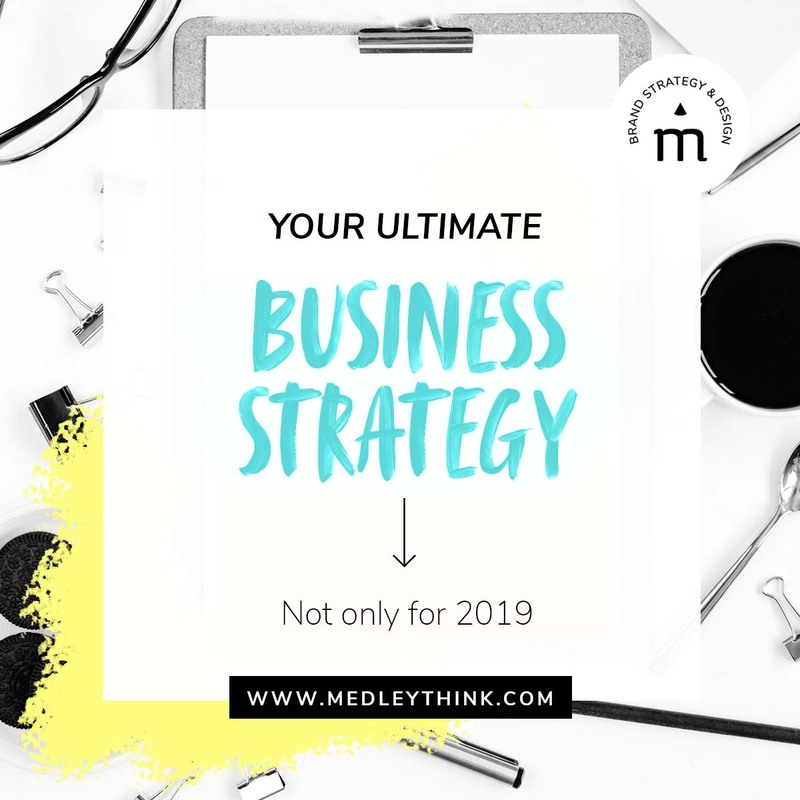 Let’s start building the authentic branding you deserve! 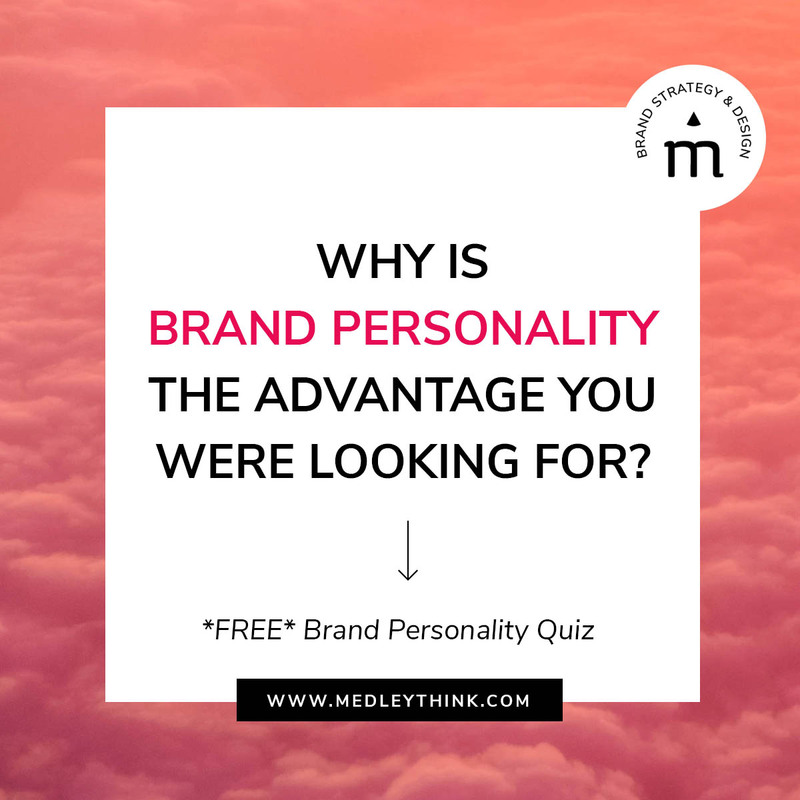 Our quiz will help you discover your brand archetype, THE secret tool all big brands are using. 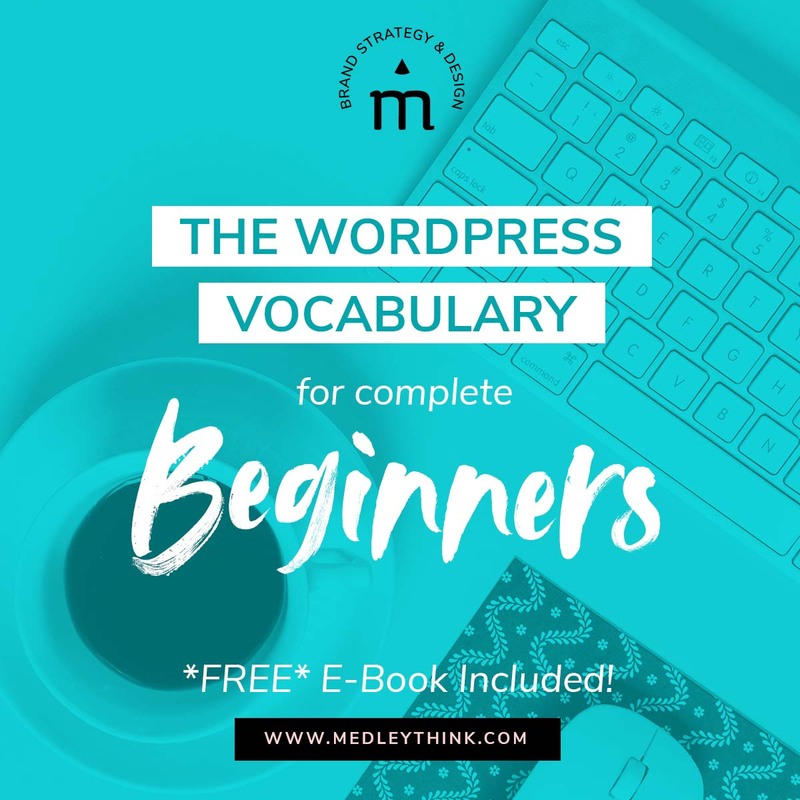 Find out all the unique strengths & psychological triggers that will attract your target audience. 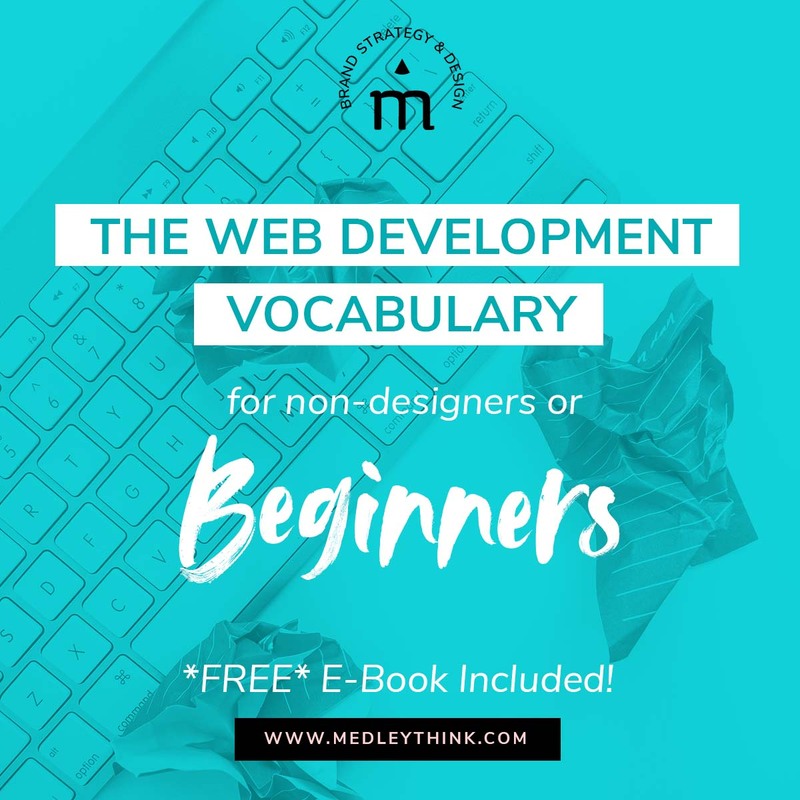 Do you feel like your website needs a reality check? then click this pretty button! Why I chose Dubsado as my business management system? 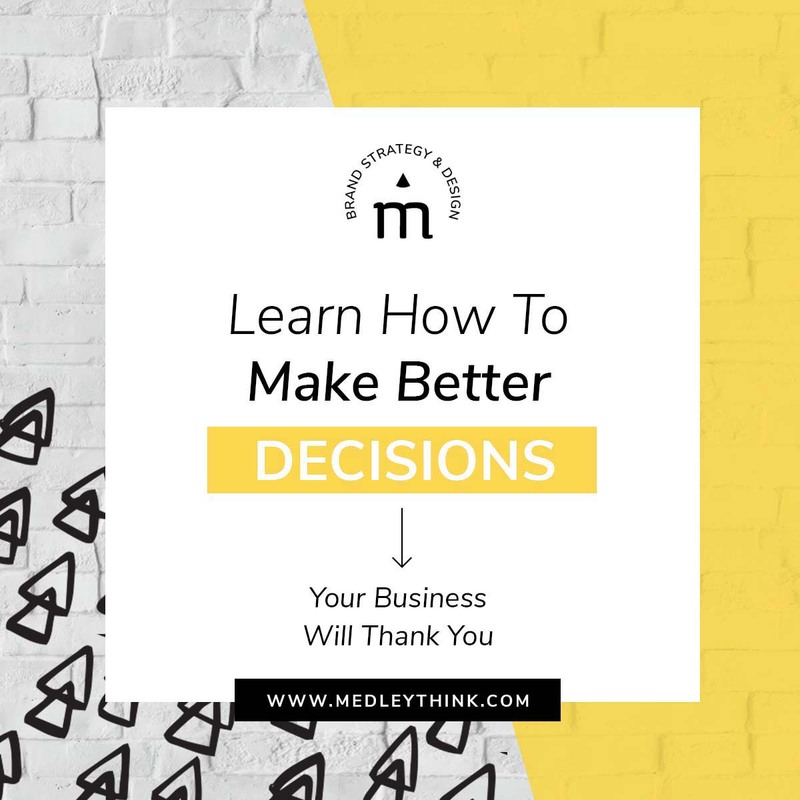 Read how it can help with your productivity. 7 biggest mistakes people make when DIY their website. 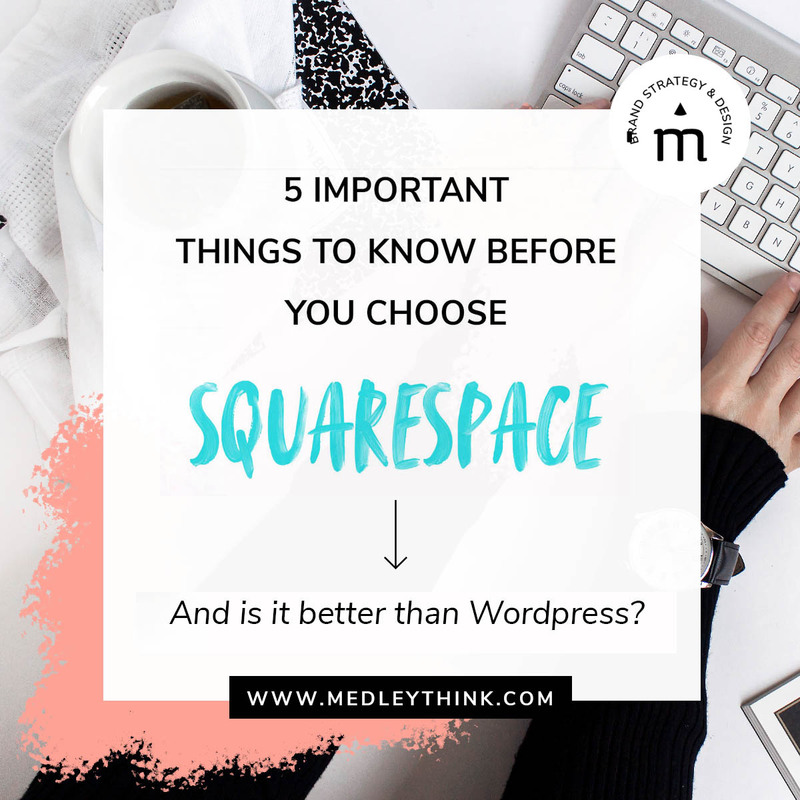 Wordpress vs. Squarespace — what is better for me? How to define the core message of your brand without stressing about what others are doing. 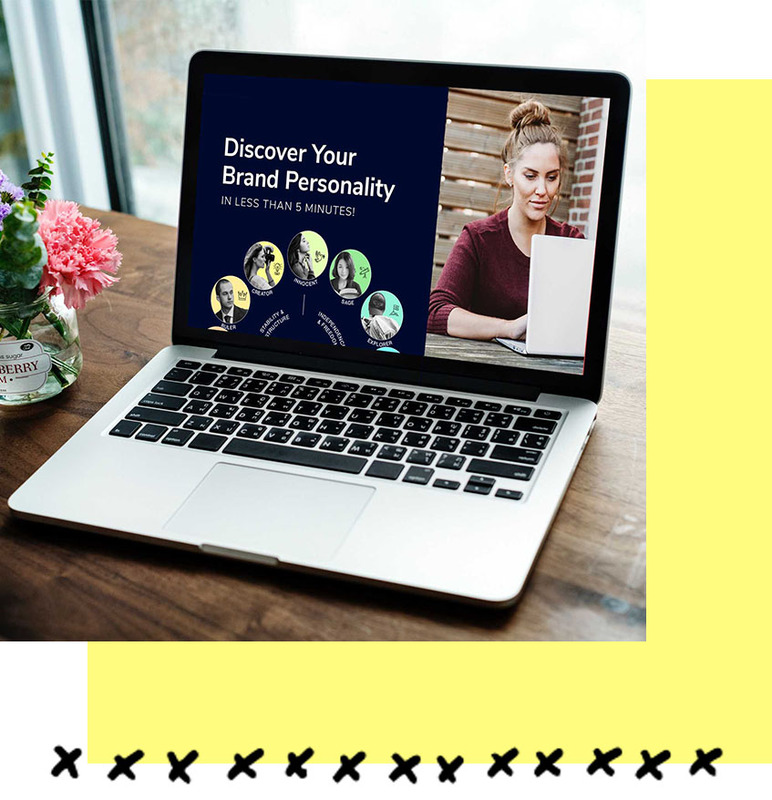 What to do after you figure out your brand personality? How can Brand Archetypes help you to attract the right customers (and repel the wrong ones)? 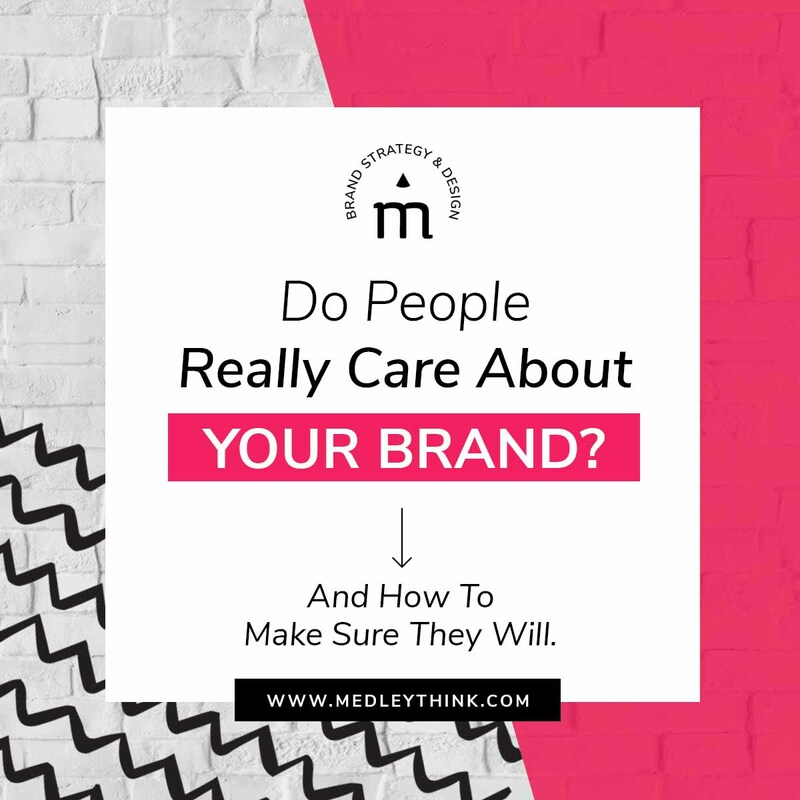 Do People Care About Your Brand? How To Make Sure They Will.